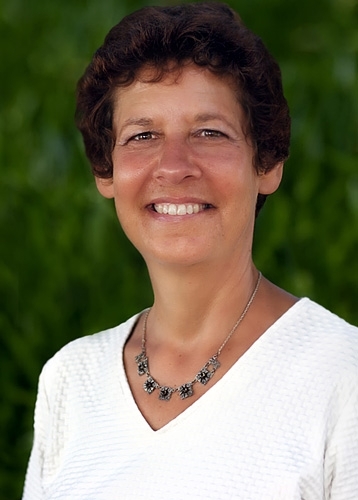 With 1 out of every 4 people suffering from this condition, it is not surprising that direct and indirect healthcare costs associated with GERD in the United States has reached $15-$20 billion annually.2 Approximately half of this, $10 billion, is spent on medications to treat this condition each year. As you can see, those infamous purple pills aren’t cheap. I will cover the basics on GERD in this article, including an overview of the disease, potential treatment options, and side effects related to treatment. I’ll also cover what you can do in the form of diet and lifestyle changes in order to prevent or treat GERD. 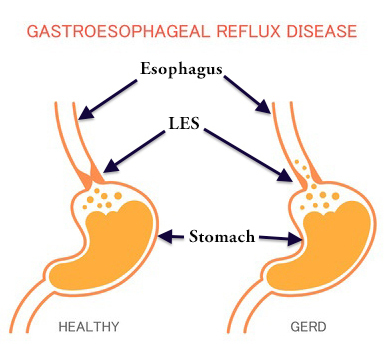 Gastroesophageal reflux disease is the reflux of acid and other gastric (stomach) contents into the esophagus or beyond.3 GERD occurs when the lower esophageal sphincter (LES) loses its ability to function properly, thereby remaining relaxed, and allowing acid to back up into the esophagus. If left untreated, GERD can cause complications, some of which may be serious. These complications include inflammation of the esophagus, esophageal stricture (narrowing of esophagus causing swallowing difficulties), Barrett’s esophagus, esophageal cancer, and pulmonary diseases.6 It is important to adopt healthy lifestyle habits (discussed later in this article) in order to prevent further damage and the progression of this serious disease. Metabolic syndrome is a risk factor for GERD. Metabolic syndrome includes a number of conditions such as high cholesterol, high blood pressure, high blood sugars, and excess body fat around the waist. In addition, patients with high uric acid levels in the blood are also at increased risk of GERD and erosive esophagitis. All of these conditions are related to poor diet and can be treated by adopting a whole foods, plant-based (WFPB) lifestyle. Hiatal hernia significantly increases one’s risk of GERD complications. It’s estimated that 75% of those with inflammation of the esophagus and 90% of those with Barrett’s esophagus have a hiatal hernia.7 A hiatal hernia occurs when the top portion of the stomach protrudes up through the diaphragm weakening the ability of the LES to remain closed when food isn’t passing through it. This, consequently, leads to acid reflux back up into the esophagus causing GERD. For a visual of what a hiatal hernia looks like please watch the video below. A hiatal hernia can be prevented—and symptoms improved—by adopting a WFPB lifestyle. Other, less common causes of GERD include pregnancy (especially third trimester), Zollinger-Ellison syndrome, and an autoimmune disease known as scleroderma.8-10 Scleroderma may itself be linked to diet, with it being in the group of autoimmune diseases known as rheumatic diseases. Rheumatoid arthritis is one of the most common rheumatic diseases and has been linked to the consumption of animal protein. Rheumatic diseases often respond favorably to a WFPB lifestyle. Watch the video below for a brief overview of GERD, its causes, complications, and potential treatment options. GERD can be treated using a variety of medical and non-medical treatment approaches. The goal of treatment is to reduce symptoms, provide relief, avoid serious complications, and/or reverse the disease all together. Before reading the data below on drug therapy in GERD, you should have some familiarity with how statistics are reported in studies. If possible, I will report the data below using the absolute risk reduction instead of relative risk reduction when describing success rates. I will specifically state when absolute risk reduction numbers are available. 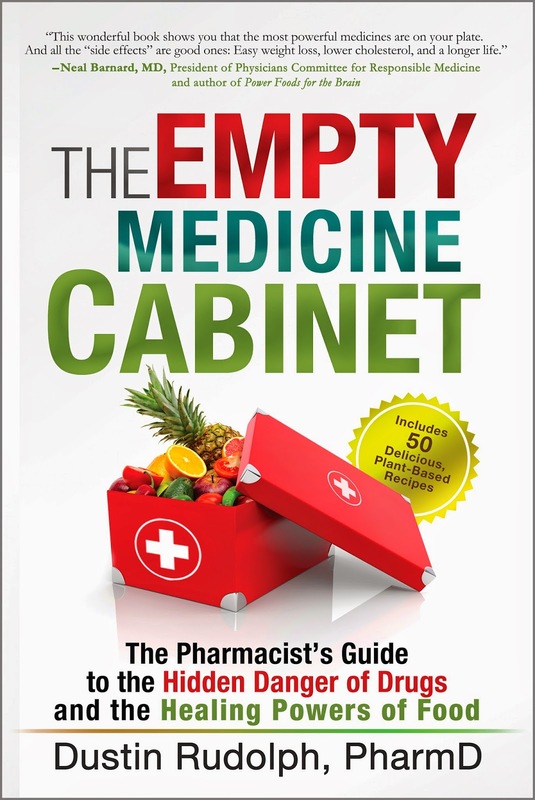 To learn more about this topic please read my article – 3 Questions to Always Ask Your Doctor (or Pharmacist). Most individuals suffering from GERD will be put on medication to control their symptoms and/or prevent further damage to the esophagus. When (or if) medication therapy fails, surgery is often the next and last resort for those using conventional medical therapy. Regardless of which approach is taken, diet and lifestyle changes should always be tried first, and should be continued with any medical therapy. There are three main medication classes used to treat GERD—antacids, histamine-receptor antagonists (H2-blockers), and proton pump inhibitors (PPIs). 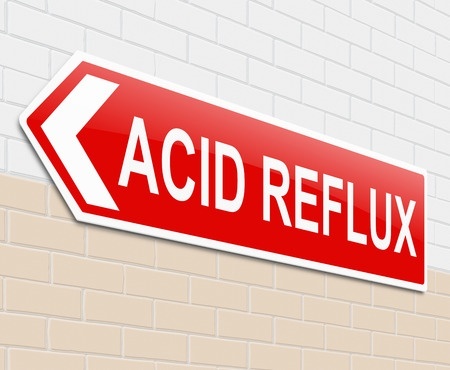 Patients may be on one or more of medications from each class depending on how severe their acid reflux is. Antacids are available over-the-counter and include products like Tums, Rolaids, Mylanta, and Maalox. How they work: Antacids work by buffering stomach acid and are used for short-term symptom relief only. Success rate: Only about 25% of patients will experience symptom relief of GERD with the use of antacids.11 Antacids do not heal erosive esophagitis and should not be used as the sole treatment option for more severe cases of GERD. Potential adverse effects:12,13 Constipation is the most common side effect of antacids. Since antacids reduce the pH of the stomach, they can reduce the absorption of several different medications, including some antibiotics. Therefore, it is important to ask your pharmacist about drug interactions while using antacids. Aluminum-containing antacids can also be harmful for those with chronic kidney disease and are best avoided in this population group. H2-blockers include Pepcid (famotidine), Zantac (ranitidine), Tagamet (cimetidine), and Axid (nizatidine). They were developed before PPIs, have a quicker onset of action versus PPIs, and were the first main drug class used to treat erosive esophagitis along with reducing symptoms of acid reflux. However, they do not work as well as PPIs and have a shorter duration of action.11 They can be added to PPI therapy if needed, especially to reduce nighttime acid reflux. How they work: H2-blockers work by reducing the amount of stomach acid produced by parietal cells in the lining of the stomach. Adverse effects include headache (2.1%-4.7%), diarrhea (1.7%), dizziness (1%-1.3%), constipation (1.2%), drowsiness (1%), and enlargement of male breasts (cimetidine only, 0.3%-4%). Cimetidine has many drug interactions and should be used with caution in any patient on multiple medications. 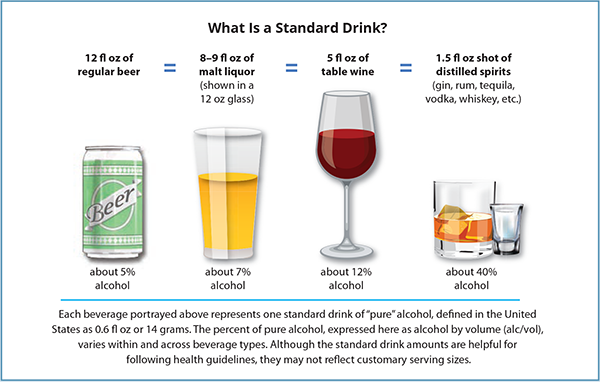 Check with your doctor or pharmacist for more information regarding possible drug interactions. 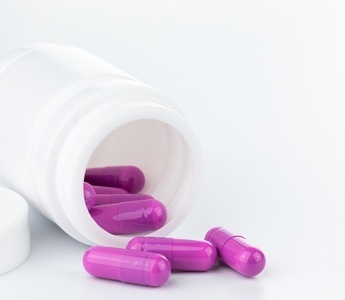 PPIs include both over-the-counter and prescription medications, including Prilosec (omeprazole), Prevacid (lansoprazole), Nexium (esomeprazole), Protonix (pantoprazole), Aciphex (rabeprazole), and Dexilant (dexlansoprazole). In patients who are intolerant to long-term management with medication therapy, surgery is often the last resort to provide relief and prevent permanent damage in severe cases of GERD. Two surgical procedures exist for GERD and include fundoplication and gastric bypass surgery in the morbidly obese. I will only discuss fundoplication here. How fundoplication works: If a hiatus hernia is present then this is repaired first. Following this, the surgeon will take the upper part of the stomach and wrap it around the esophagus with stitches. This creates pressure against the esophagus to keep acid from flowing back up from the stomach. 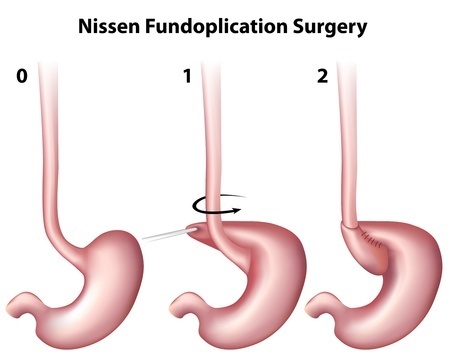 Laproscopic fundoplication includes the following postoperative side effects and complications – gas-bloat syndrome (up to 85%), trouble swallowing (10%-50%), diarrhea (18%-33%), and recurrent heartburn (10%-62%). Most of these will improve within 3-6 months following surgery. The risk of the laparoscopic fundoplication proceeding to an open operation is less than 2.5%. The risk of death due to this surgery is less than 1%. One alternative medicine treatment (besides diet and lifestyle modification) for GERD is worth mentioning in this review. It involves the use of melatonin, traditionally used as a sleep supplement. It’s important to point out that in both of these studies there was no placebo group. Therefore, there is no way to know if part of the success rate was due to a placebo effect. The primary treatment of GERD should always start with diet and lifestyle changes. These approaches have no side effects and are the most effective due to the fact that they target the root cause of the disease. The root cause of GERD are the foods and beverages we put into our bodies. As pointed out in the introductory paragraph in this article, approximately one-fourth of the U.S. and Europe suffer from GERD. The U.S. and Europe also eat a rich, Western diet. Data looking at the prevalence of GERD in 8,831 Chinese retirees shows a 1.7% incidence in this population group.27 Traditional Chinese diets are mostly plant-based, consisting mainly of rice and vegetables with only small amounts of seafood. Retirees who had GERD in this study were also more likely to have diabetes, high triglycerides, and high blood pressure. All three of these medical conditions are linked to a rich, Western diet. Another interesting fact to point out is that egg consumption increases the risk of non-erosive esophageal reflux disease (NERD).30 NERD is simply a less severe form of acid reflux. It is thought that the consumption of egg yolk relaxes the LES, allowing acid to reflux back up into the esophagus. For those adopting a WFPB lifestyle and still experiencing GERD symptoms you may have to cut out the fruits and vegetables specifically listed above in order to achieve complete resolution of your symptoms. Two more lifestyle treatment options have showed promising results when treating GERD. These include losing weight and raising the head of the bed. Excess weight is a risk factor for developing GERD. Even when a person’s body mass index (BMI) is in the normal range, gaining weight can still increase the frequency of GERD-related symptoms.31 Losing weight can help all patients reduce symptoms of GERD regardless of their BMI, and it may even eliminate the disease completely. It has been shown that for every 10-15 pounds of weight loss, an individual experiences a 40% reduction in frequency of heartburn symptoms.32 This is why it is imperative to keep one’s weight under control if suffering from GERD. The second lifestyle modification which has been proven to benefit GERD sufferers is raising the head of the bed.33 This has been shown to be especially beneficial in patients suffering from nighttime acid reflux. Raising the head of the bed with a foam wedge or blocks allows gravity to naturally reduce the amount of acid creeping back up the esophagus. This is a simple, side-effect free step that can be taken to reduce GERD symptoms. GERD is a common disease and can cause many serious adverse effects. The most serious of these involves cancer of the esophagus. By making diet and lifestyle changes you will be targeting the root cause of this disease. Eliminating high-fat foods such as meat, dairy, eggs, and processed foods will give you the best possible chance to not only lose weight, but also reduce or eliminate GERD and its complications. While medications and surgery can help relieve symptoms and reduce complications of GERD, neither targets the root cause of the disease. Medications and surgery are not without their side effects and risks too. You should review these side effects and risks before taking any medication or undergoing surgery so you know what can happen should they occur. Medications and surgery also cost a lot of money, and many medications may need to be taken for life, burdening patients with long-term financial implications due to their continued use. 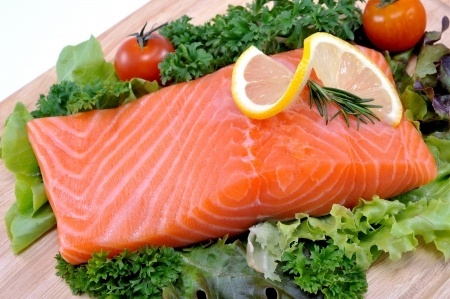 For these reasons, medications and surgery should be reserved for patients who cannot control GERD with diet and lifestyle changes, or who are unwilling or unable to make diet and lifestyle changes to treat GERD. In the end, it is always your decision on what approach you wish to take in treating GERD. I hope this article has given you the information you need to make an informed decision regarding the treatment options for this preventable, treatable, and even reversible chronic disease. 1 Herregods TV, Bredenoord AJ, Smout AJ. Pathophysiology of gastroesophageal reflux disease: new understanding in a new era. Neurogastroenterol Motil. 2015 Sep;27(9):1202-13. 2 Gawron AJ, French DD, Pandolfino JE, Howden CW. Economic evaluations of gastroesophageal reflux disease medical management. Pharmacoeconomics. 2014 Aug;32(8):745-58. 3 Badillo R, Francis D. Diagnosis and treatment of gastroesophageal reflux disease. World Journal of Gastrointestinal Pharmacology and Therapeutics. 2014;5(3):105-112. 4 Klauser AG, Schindlbeck NE, Müller-Lissner SA. Symptoms in gastro-oesophageal reflux disease. Lancet. 1990 Jan 27;335(8683):205-8. 5 Hom C, Vaezi MF. Extra-esophageal manifestations of gastroesophageal reflux disease: diagnosis and treatment. Drugs. 2013 Aug;73(12):1281-95. 6 Bansal A, Kahrilas PJ. Treatment of GERD complications (Barrett’s, peptic stricture) and extra-oesophageal syndromes. Best Pract Res Clin Gastroenterol. 2010 Dec;24(6):961-8. 7 Patrick L. Gastroesophageal reflux disease (GERD): a review of conventional and alternative treatments. Altern Med Rev. 2011 Jun;16(2):116-33. Review. 8 Richter JE, Pandol SJ, Castell DO, McCarthy DM. Gastroesophageal reflux disease in the Zollinger-Ellison syndrome. Ann Intern Med. 1981 Jul;95(1):37-43. 9 Quartarone G. Gastroesophageal reflux in pregnancy: a systematic review on the benefit of raft forming agents. Minerva Ginecol. 2013 Oct;65(5):541-9. Review. 10 Ntoumazios SK, Voulgari PV, Potsis K, et al. Esophageal involvement in scleroderma: gastroesophageal reflux, the common problem. 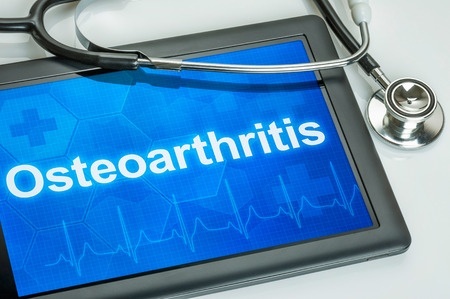 Semin Arthritis Rheum. 2006 Dec;36(3):173-81. Epub 2006 Oct 11. Review. 11 Wang Y-K, Hsu W-H, Wang SSW, et al. Current Pharmacological Management of Gastroesophageal Reflux Disease. Gastroenterology Research and Practice. 2013;2013:983653. 12 Hoetzinger H. Controlled clinical assessment of the efficacy and tolerance of triletide versus antacids in patients with gastric and duodenal ulcers. Pharmatherapeutica. 1985;4(3 Spec No):155-60. 13 Maton PN, Burton ME. Antacids revisited: a review of their clinical pharmacology and recommended therapeutic use. Drugs. 1999 Jun;57(6):855-70. Review. 14 Simon TJ, Roberts WG, Berlin RG, et al. Acid suppression by famotidine 20 mg twice daily or 40 mg twice daily in preventing relapse of endoscopic recurrence of erosive esophagitis. Clin Ther. 1995 Nov-Dec;17(6):1147-56. 15 Van Pinxteren B, Numans ME, Lau J, et al. Short-term Treatment of Gastroesophageal Reflux Disease: A Systematic Review and Meta-analysis of the Effect of Acid-suppressant Drugs in Empirical Treatment and in Endoscopy-negative Patients. Journal of General Internal Medicine. 2003;18(9):755-763. 16 Chiba N, De Gara CJ, Wilkinson JM, Hunt RH. Speed of healing and symptom relief in grade II to IV gastroesophageal reflux disease: a meta-analysis. Gastroenterology. 1997 Jun;112(6):1798-810. 17 Histamine H2 Antagonists adverse effects (famotidine, ranitidine, cimetidine). Medscape. Available: http://reference.medscape.com/drugs/histamine-h2-antagonists. Accessed 21 Oct 2015. 18 Sax MJ. Clinically important adverse effects and drug interactions with H2-receptor antagonists: an update. Pharmacotherapy. 1987;7(6 Pt 2):110S-115S. Review. 19 Yao-Kuang Wang, Wen-Hung Hsu, Sophie S. W. Wang, et al., “Current Pharmacological Management of Gastroesophageal Reflux Disease,” Gastroenterology Research and Practice, vol. 2013, Article ID 983653, 12 pages, 2013. doi:10.1155/2013/983653. 20 Lowe RC. Medical management of gastroesophageal reflux disease. GI Motility online. 2006 May; doi:10.1038/gimo54. 21 Hatlebakk JG, Hyggen A, Madsen PH, et al. Heartburn treatment in primary care: randomised, double blind study for 8 weeks. BMJ : British Medical Journal. 1999;319(7209):550-553. 22 Heidelbaugh JJ, Kim AH, Chang R, Walker PC. Overutilization of proton-pump inhibitors: what the clinician needs to know. Therapeutic Advances in Gastroenterology. 2012;5(4):219-232. doi:10.1177/1756283X12437358. 23 Thomson AB, Sauve MD, Kassam N, Kamitakahara H. Safety of the long-term use of proton pump inhibitors. World Journal of Gastroenterology : WJG. 2010;16(19):2323-2330. doi:10.3748/wjg.v16.i19.2323. 24 Esomeprazole adverse effecs. Medscape. Available: http://reference.medscape.com/drug/nexium-nexium-24hr-esomeprazole-341998#4. Accessed: 22 Oct 2015. 25 Oelschlager BK, Quiroga E, Parra JD, et al. Long-term outcomes after laparoscopic antireflux surgery. Am J Gastroenterol. 2008 Feb;103(2):280-7; quiz 288. 26 Richter JE. Gastroesophageal reflux disease treatment: side effects and complications of fundoplication. Clin Gastroenterol Hepatol. 2013 May;11(5):465-71; quiz e39. doi: 10.1016/j.cgh.2012.12.006. 27 Chen T, Lu M, Wang X, et al. Prevalence and risk factors of gastroesophageal reflux symptoms in a Chinese retiree cohort. BMC Gastroenterology. Nov 2012, 12:161. doi:10.1186/1471-230X-12-161. 28 Jarosz M, Taraszewska A. 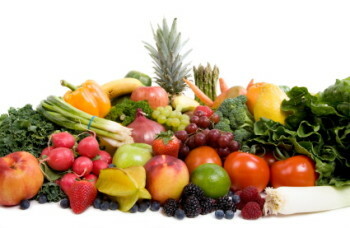 Risk factors for gastroesophageal reflux disease: the role of diet. Przegla̜d Gastroenterologiczny. 2014;9(5):297-301. 29 De Ceglie A, Fisher DA, Filiberti R, Blanchi S, Conio M. Barrett’s esophagus, esophageal and esophagogastric junction adenocarcinomas: the role of diet. Clin Res Hepatol Gastroenterol. 2011 Jan;35(1):7-16. doi: 10.1016/j.gcb.2010.08.015. Review. Erratum in: Clin Res Hepatol Gastroenterol. 2011 Mar;35(3):242-5. 30 Matsuki N, Fujita T, Watanabe N, et al. Lifestyle factors associated with gastroesophageal reflux disease in the Japanese population. J Gastroenterol. 2013 Mar;48(3):340-9. 31 Jacobson BC, Somers SC, Fuchs CS, Kelly CP, Camargo CA Jr. Body-mass index and symptoms of gastroesophageal reflux in women. N Engl J Med. 2006 Jun 1;354(22):2340-8. 32 Richter JE, ed. Advances in GERD: Current Developments in the Management of Acid-Related GI Disorders. Gastroenterology & Hepatology. 2009;5(9):613-615. 33 Katz PO, Gerson LB, Vela MF. Diagnosis and Management of Gastroesophageal Reflux Disease. Am J Gastroenterol 2013; 108:308–328; doi: 10.1038/ajg.2012.444. 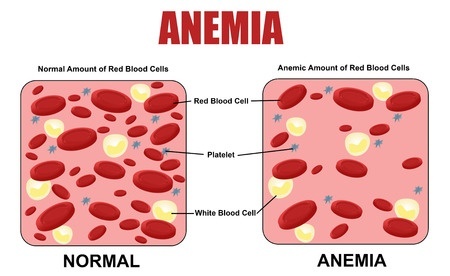 Very nice article, for nearly ten years I am suffering from this problem often, today I have been able to chart out the causes of this disease, thank-you for an elaborate article. All my doubts are cleared. 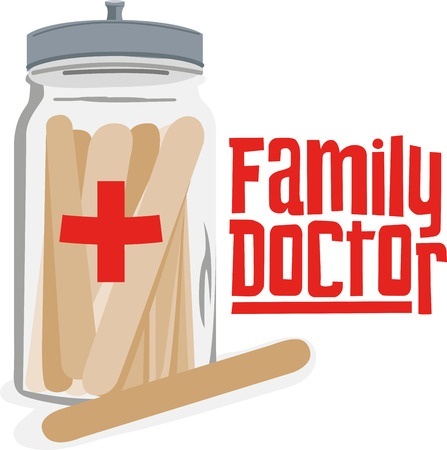 Since I am not in medical field, the medicines for the problem only is to be taken, after consulting a doctor. A plant-based diet worked wonders for me! I had persistent GERD every day and night for more than a year, but it completely resolved very soon after I adopted the plant-based, oil-free diet. I started eating this way after reading Dr. Caldwell Esselstyn’s Prevent and Reverse heart disease. I was hoping to lower my cholesterol without statins. It worked, but it did a lot more, including curing my digestive pain. By eating this way I have been GERD-free for several years, and will never go back to unhealthy eating. I wish I had known this years ago! 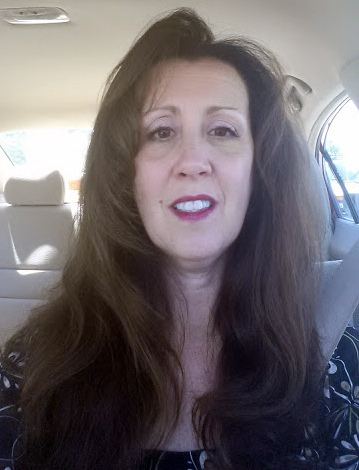 A plant-based and oil-free diet completely cured my severe GERD within a few days! Yes, literally. That was about four years ago, and I have never gone back to the old way of eating. I have had absolutely no symptoms in that time period. This was after years of suffering from ALL of the typical and atypical symptoms mentioned in your article. I had never realized that these things were all connected, and had been using various medications to treat them separately. Thisof course led to side effects anddrug interactions – my life was miserable. When I accidentally came across some books about plant-based nutrition (Essestyn, McDougall, Barnard), I was stunned. I had no idea it would be so easy to get healthy again after spending most of my adult life thinking these problems were incurable. I have your book, and am recommending it to others!